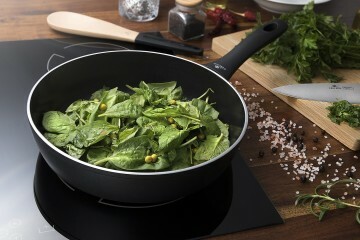 The Contrast Procoat deep frying pan with ceramic coating allows for the stewing and frying of various meats, fish and vegetables, adding sauces and preparing multi-ingredient meals. 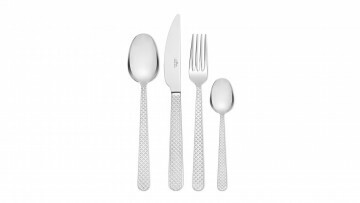 It will also be well-suited to preparing Chinese cuisine. The Contrast Procoat line features the unrivalled Ilag Xera Dur ® non-stick coating that makes it easier to cook even the most difficult meals at high temperatures with a minimal amount of fat. 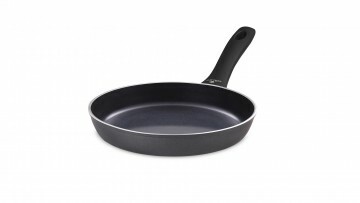 The Contrast Procoat frying pan guarantees tasty and well-prepared meals. 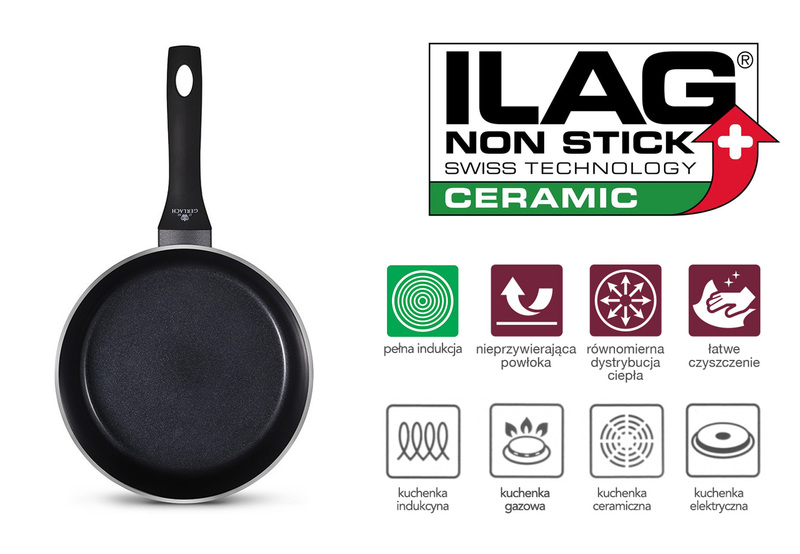 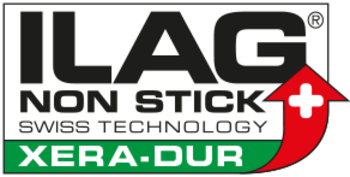 The special Ilag Xera Dur ® ceramic non-stick coating will ensure easy meal preparation, without worrying about burning your favourite meal. Thanks to the Xerogel ® technology used in the coatings, the Contrast Procoat deep frying pan is durable and abrasion resistant. 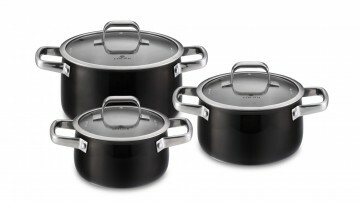 It is a perfect product for those who cook often and value quality, solidity and durability. 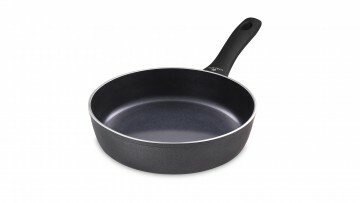 The aluminium frying pans are safe for cooking as they are not made of harmful materials. 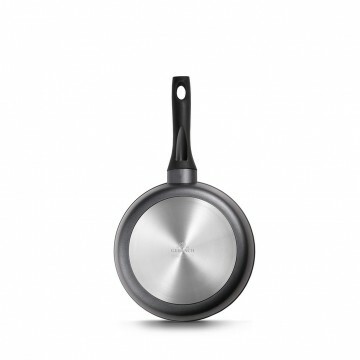 Moreover, the Contrast Procoat deep frying pans with ceramic coating stand out thanks to the ease with which they can be cleaned. The thick base ensures perfect and even heat distribution and guarantees that the Contrast Procoat line suits all types of cookers. 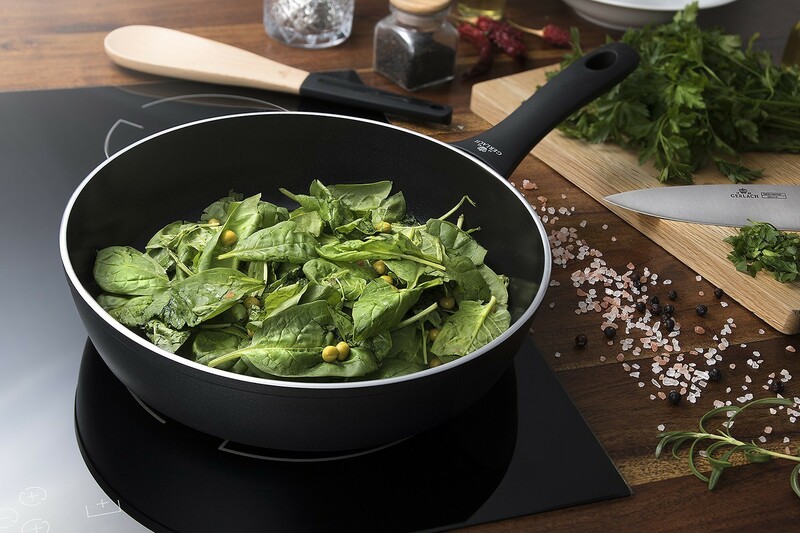 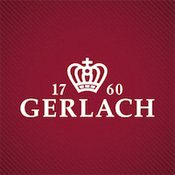 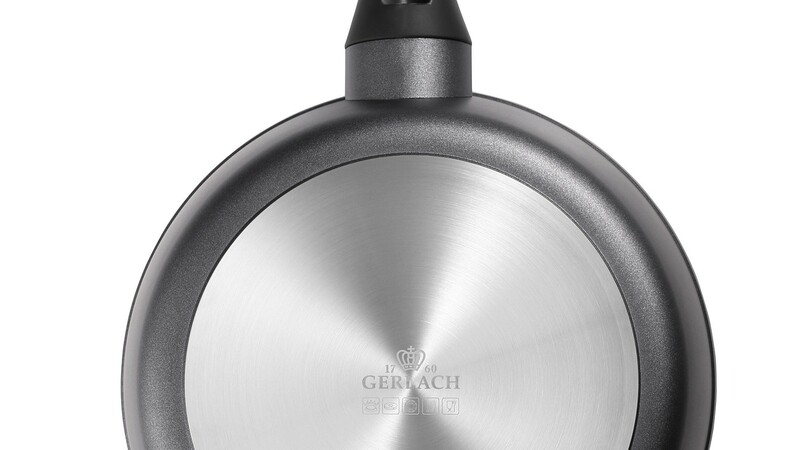 An important characteristic is its use of the full potential of induction hobs, thanks to a thick base with a built-in aluminium disc for induction (Full Induction technology) that allows for quicker meal preparation. 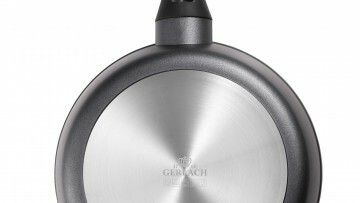 The anti-slip and ergonomic Soft Touch handle is stable and secure in wet hands. 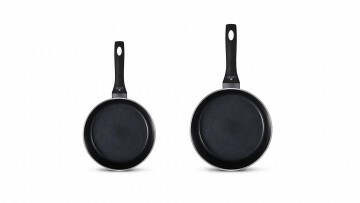 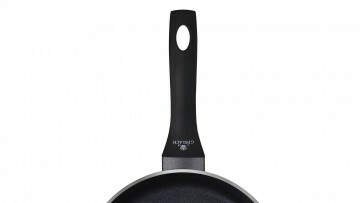 There are two available depth variants of the frying pan: traditional frying pans in three sizes and deep frying pans in two sizes. 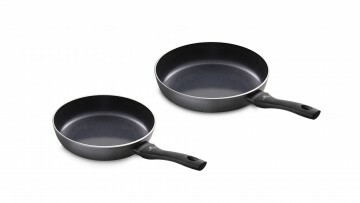 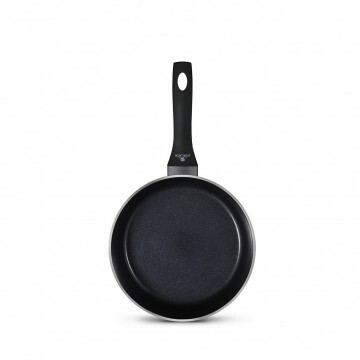 Also available in the Contrast Procoat line are also traditional frying pans in sizes Ø 20 cm, Ø 24 cm and Ø 28 cm – CONTRAST PROCOAT frying pan with ceramic coating. 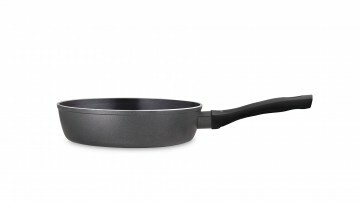 ILAG XERA DUR ® to wyjątkowy, szwajcarski system jednopowłokowy, który charakteryzuje się przede wszystkim nieprzywieraniem potraw do dna patelni, wyjątkową twardością oraz odpornością na wysokie temperatury. 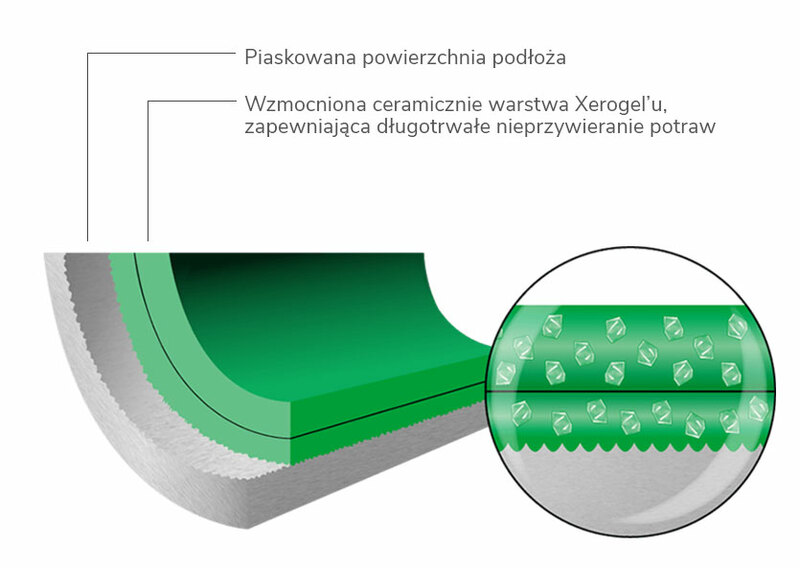 Dzięki zastosowanym powłokom, naczynie jest niezwykle łatwe w czyszczeniu oraz bezpieczne dla zdrowia, ponieważ zostało ono wykonane z naturalnych minerałów, które nie wytwarzają żadnych szkodliwych substancji podczas intensywnego smażenia.